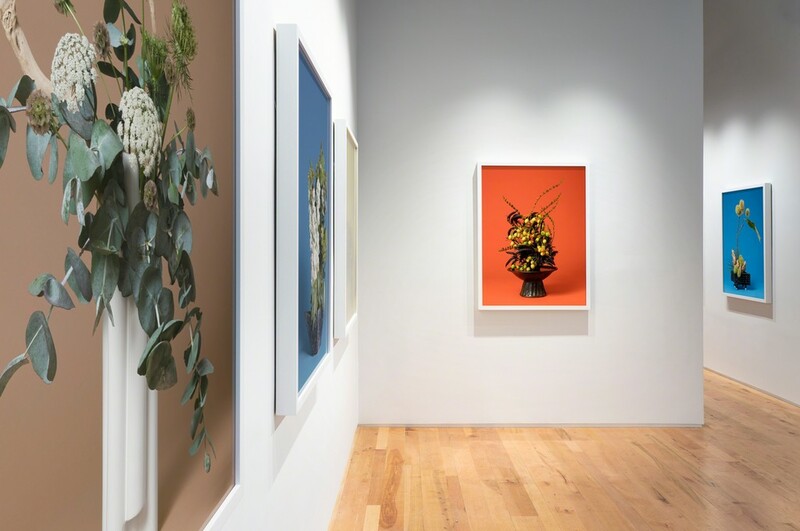 Denny Dimin Gallery is pleased to present jane says, a solo exhibition by Ann Shelton on view April 18 to May 19, 2019. 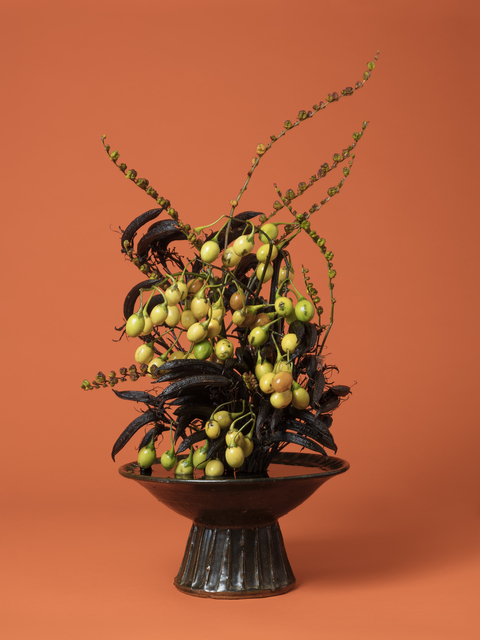 This is Shelton's first solo exhibition in the US and follows her career survey at the Auckland Art Gallery Toi o Tāmaki, New Zealand’s largest art institution. 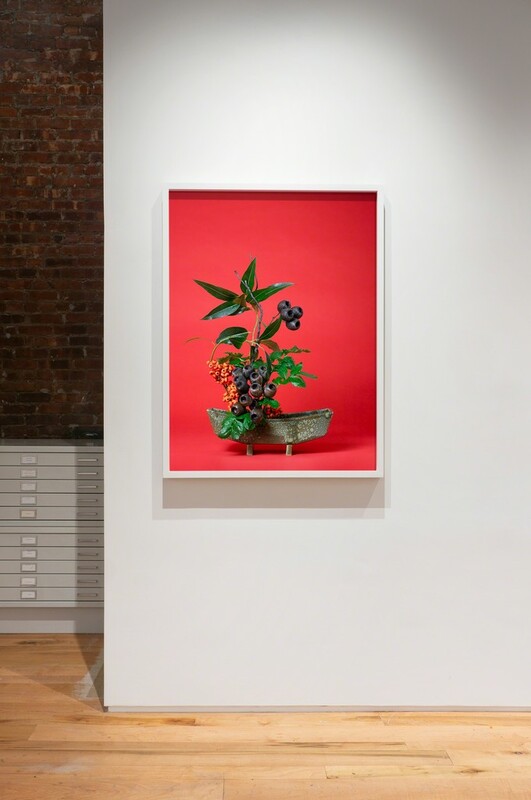 Denny Dimin Gallery is pleased to announce "jane says," a solo exhibition by photographer Ann Shelton, on view from April 18th to May 19th, 2019. 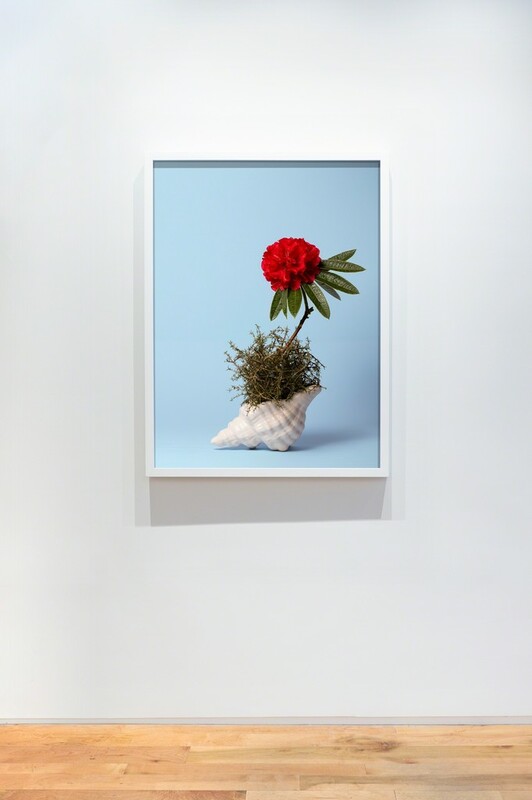 This is the artist’s first solo exhibition in the United States and follows her recent career survey at the Auckland Art Gallery Toi o Tāmaki, New Zealand’s largest art institution. 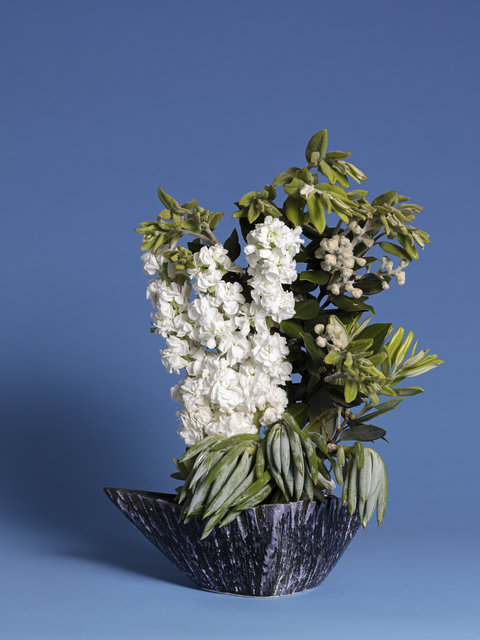 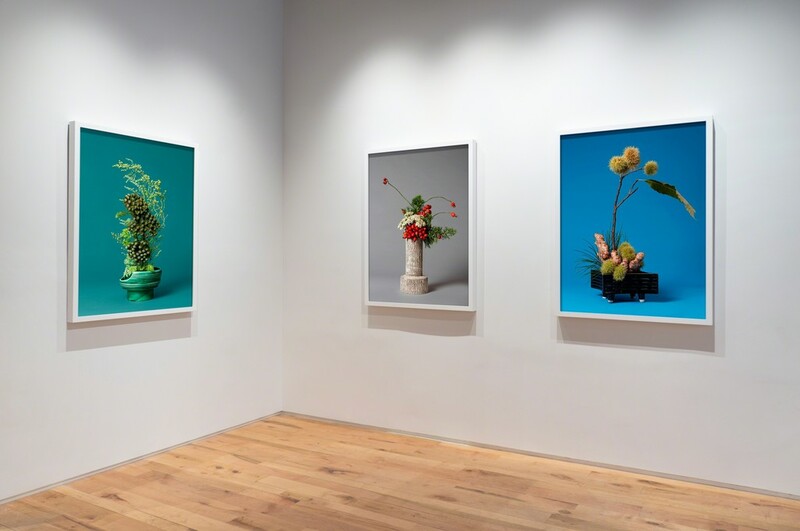 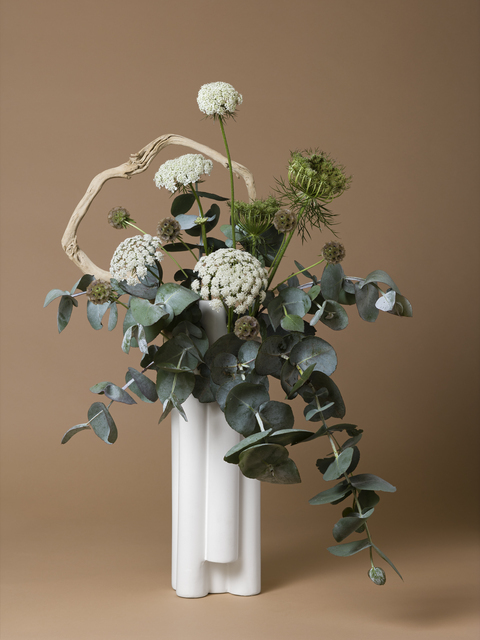 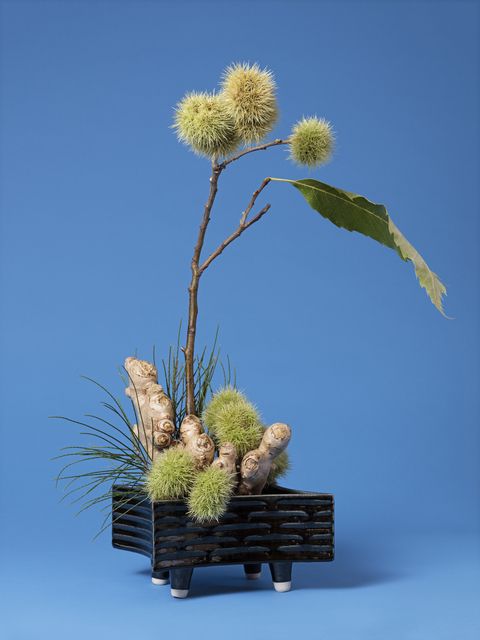 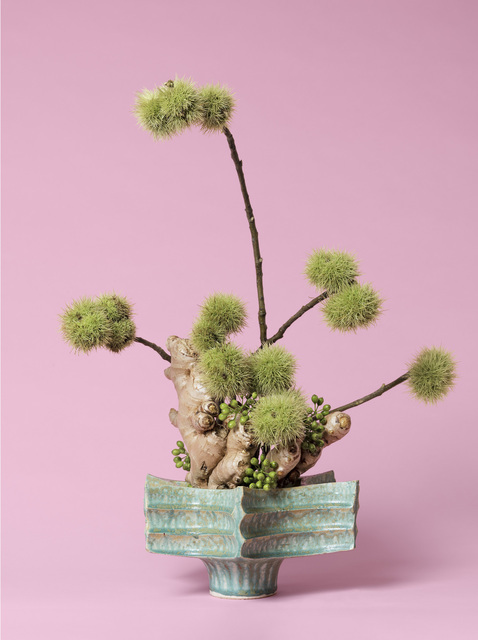 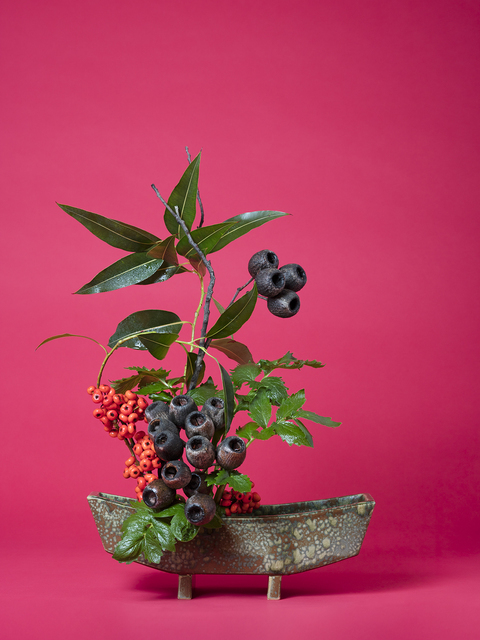 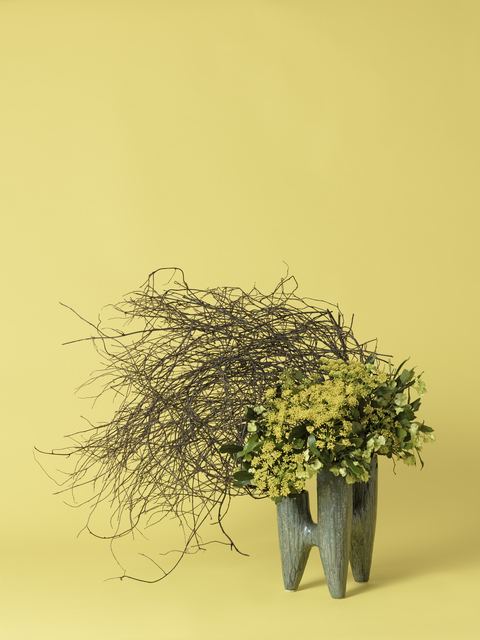 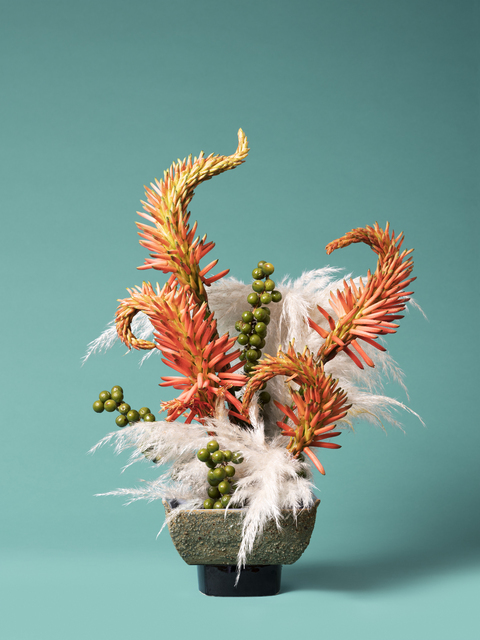 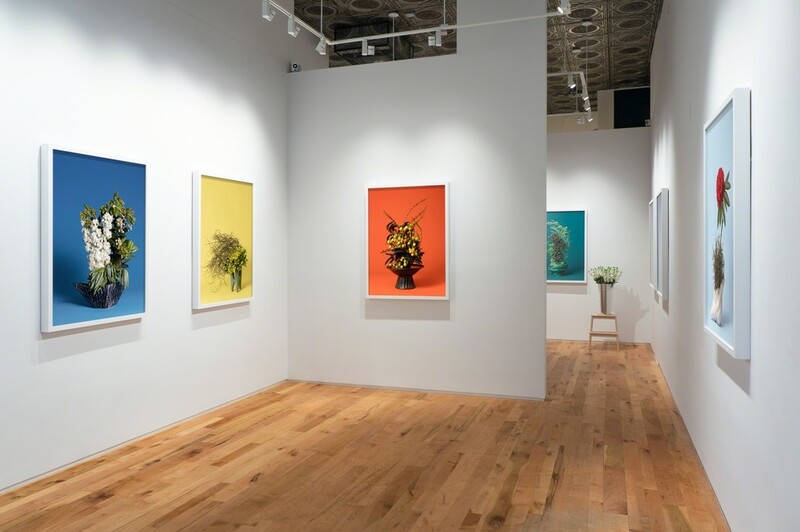 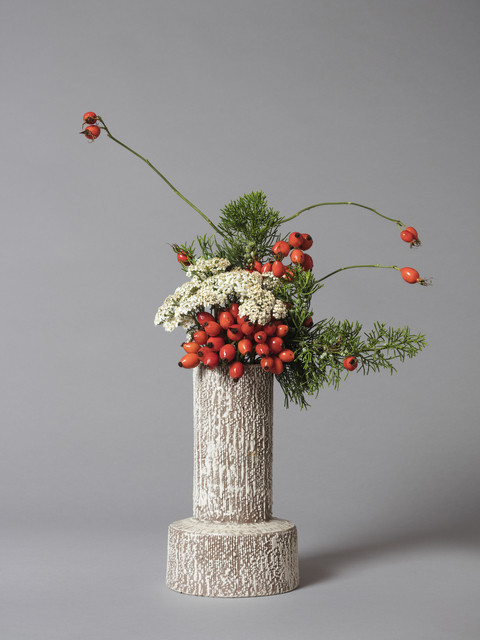 Shelton’s series "jane says" features large-scale, highly detailed photographs of botanical arrangements that engage aesthetic devices from within the Japanese tradition of Ikebana. 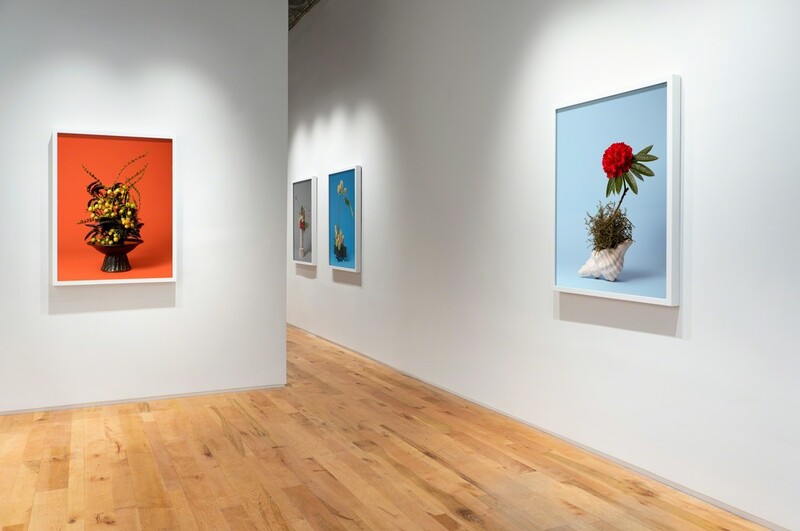 The painstakingly-structured compositions of herbs, flowers, seeds and plants evoke high degrees of control and a kind of structural or visual violence, which in turn alludes to the functional significance and history of these flora and their action in a body. 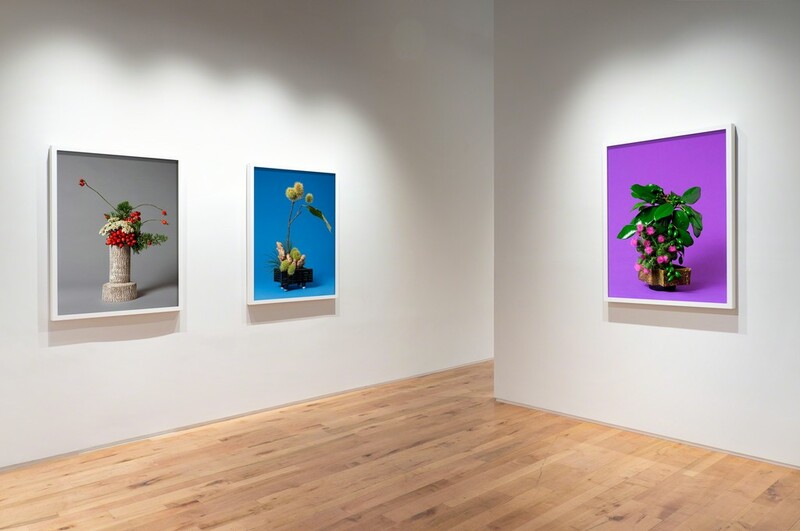 Shelton, whose artistic practice involves extensive archival research, has selected specimens from plant families that women have employed to control their fertility and reproductive health. 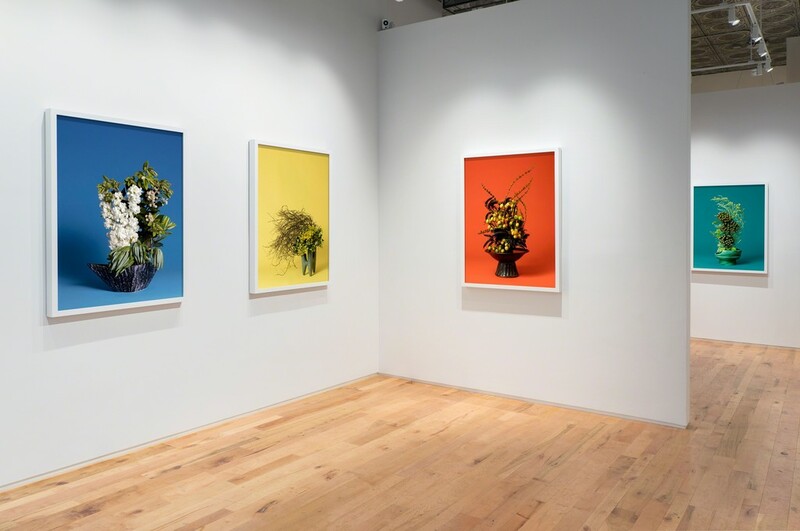 The title of each work references a female archetype (“The Child Bride,” “The Ingénue,” “The Courtesan”) and a plant (fennel, thistle, wormwood) that is recorded as having abortifacient and/or fertility-controlling properties. 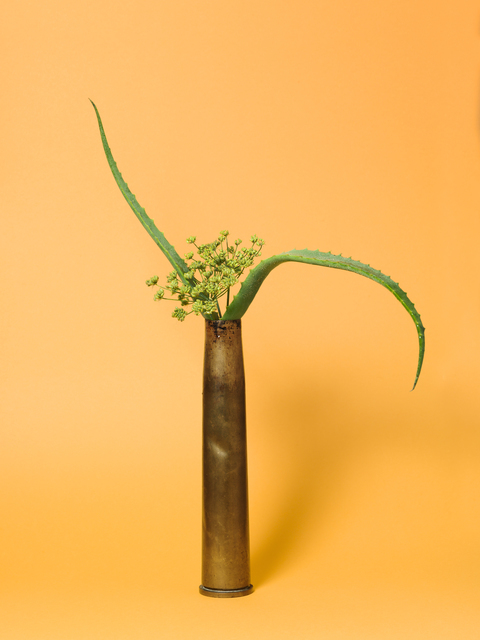 For nearly a decade, Shelton has explored plants and their histories, with a focus, she has said, on “the way human activity has attempted to control plants and exploit them, and the way we have lost touch with them.”1 For millennia, midwives and others shared recipes for tonics and tinctures that women could use to manage their own fertility. 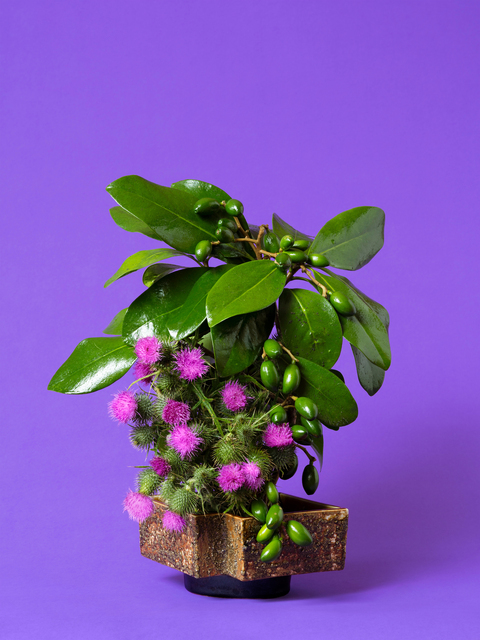 Starting around the 13th century, this knowledge was suppressed by the Church and later by colonialism, and what ensued was effectively a collective amnesia of botanical abortifacients--and a curtailing of women’s reproductive freedom.2 As Shelton has written of "jane says," "Interweaving the illicit and underground trading of information around these plants, fabled and real, my photographs, in dialogue with the tradition of still life photography, operate as an index to the discussion of reproduction and its control in society. 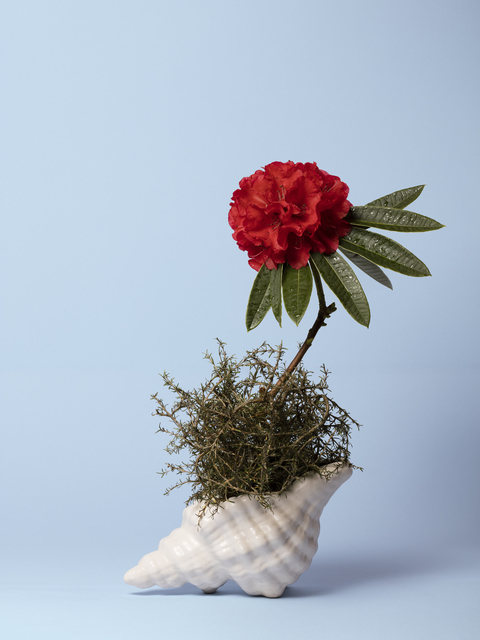 The works allow us to examine of the loss of this knowledge inside the secrecy of personal trauma. 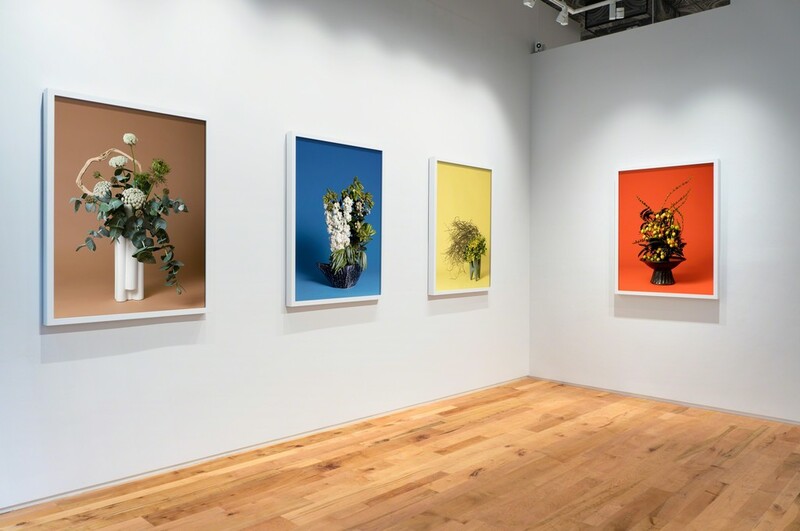 As plants, their patenting and ownership are increasingly commodified, the trade and use of plant tools, which are intended to assist with the exertion of control over one’s own body locally and personally, comes into stark conflict with the practice of commerce in late capitalism." 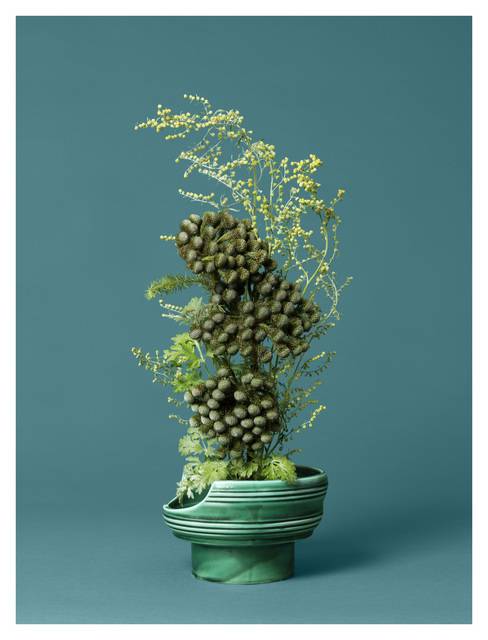 "jane says" will be accompanied by a live performance, The physical garden, on April 18th, at 7:00 p.m.